Ultra-bright LED bulb lights more than 5 hours per charge. Now even brighter with120 lumens! 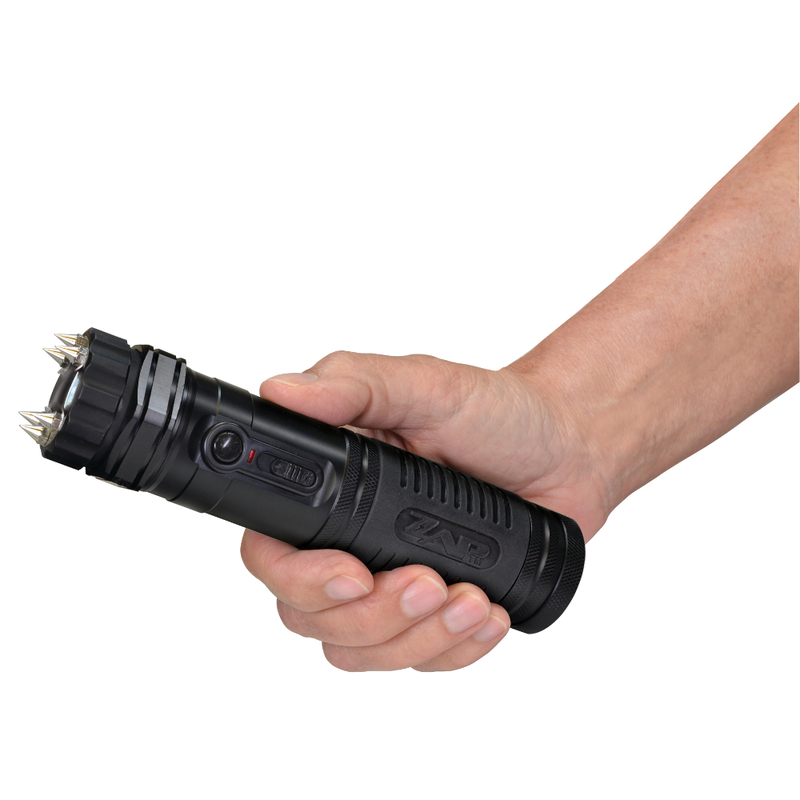 The Zap Light Extreme is a compact stun gun with a high voltage of stopping power and a built-in 120-lumen flashlight. 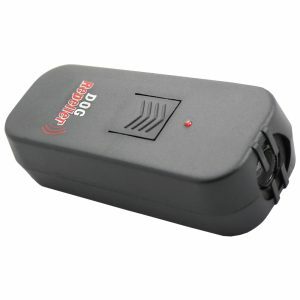 The flashlight can operate up to 5 hours on a single charge. 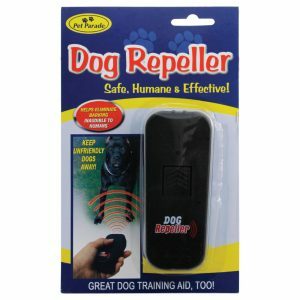 It features a glow-in-the-dark inner ring that’s easy to locate in an emergency. 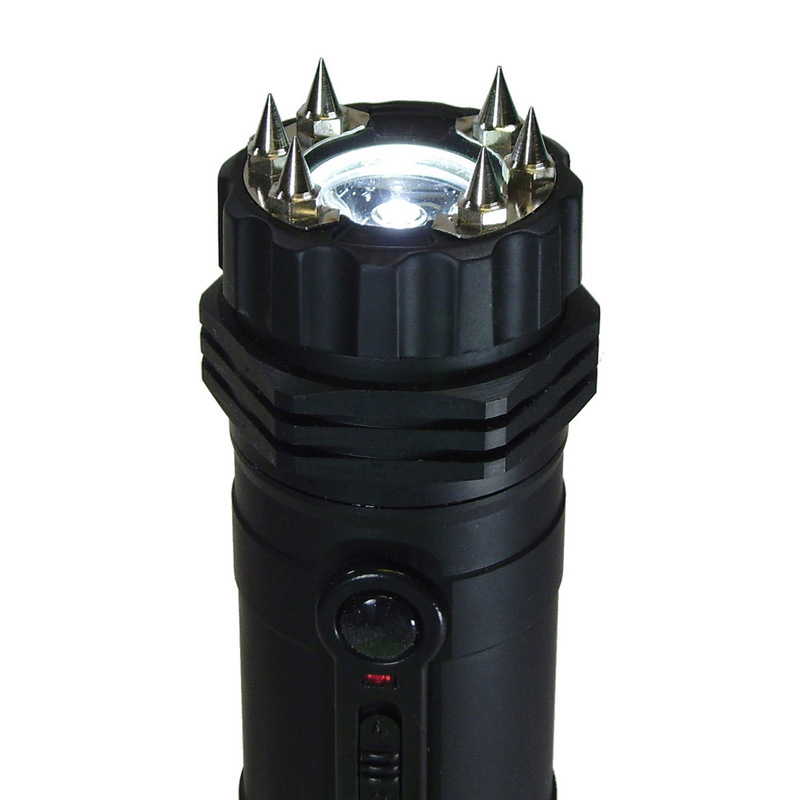 Also featured on the Zap Light Extreme stun gun flashlight are six (6) ultra-sharp spike electrodes for added protection and the ability to collect DNA during an attack. The Zap Light Extreme self-defense equipment comes with a USB cord, car charger, wrist strap and durable nylon case with a belt clip. The unit has a rechargeable battery that lasts up to 3 months on a single charge. The battery does not need to be replaced. 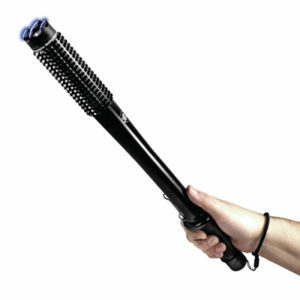 The ZAP Light Extreme Stun Gun and Flashlight device is one of the best self-protection weapons. 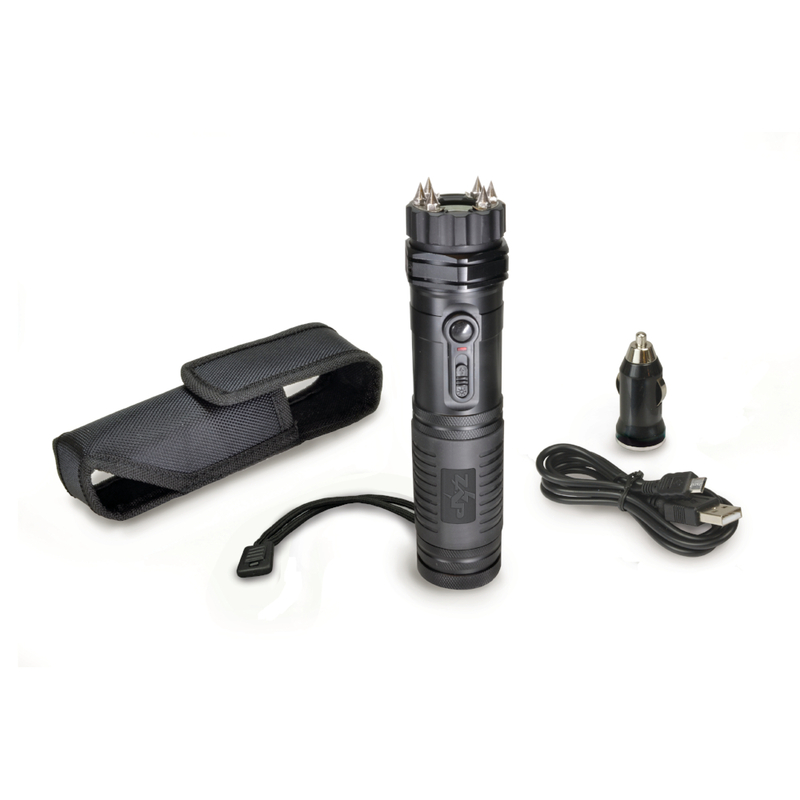 It delivers an extreme voltage of electric power through six (6) ultra-sharp spike electrodes placed at the end of the flashlight. 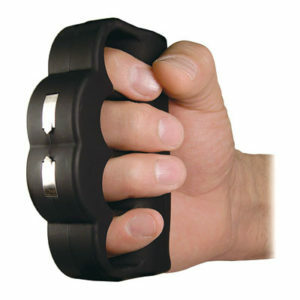 The penetration of the shock to clothing will further increase the effectiveness of this self-defense weapon. The ZAP Light also comes with ultra-bright LED light bulbs at 120 lumens that can shine for over five (5) hours, giving you abundant light just when you need it. The flashlight has glow strips around it to help you locate it faster should you lose it in the dark. 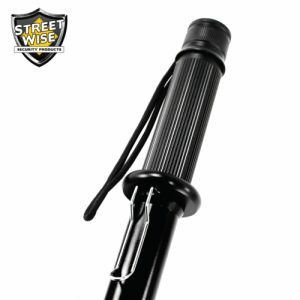 The ZAP Light is a must-have stun gun flashlight especially when you are traveling into unknown areas.